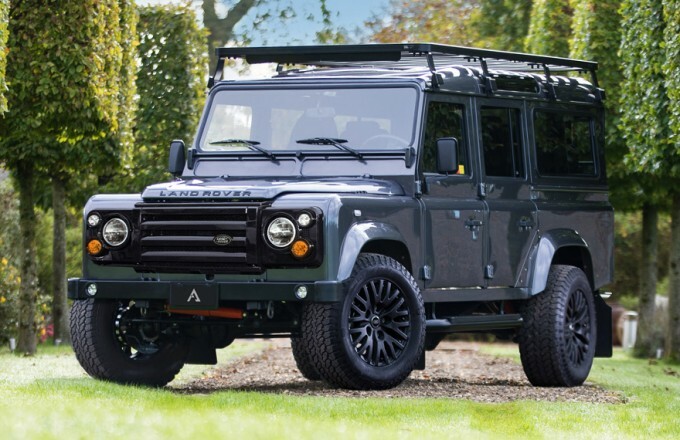 WIN this 1/18 scale model Defender 90 (worth $200)! Simply find the Easter eggs hidden within our Featured Builds page and tag us for the chance to win. Follow the link below to browse our latest creation. 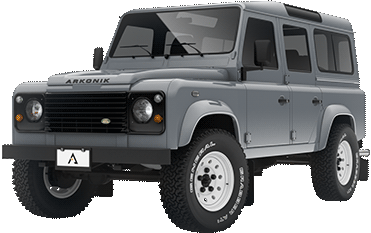 Will Arkonik’s most recent build influence your dream Defender? Unlock the full potential of the original 4x4 with an array of expedition-ready options and increased ride height to venture further for longer. 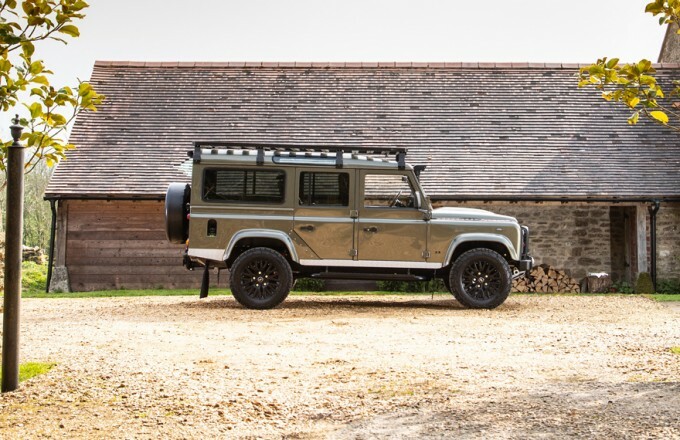 Remain true to the spirit of the seminal Land Rover without compromising on style or comfort thanks to heritage paint tones and classic accessories. Arkonik’s slick, contemporary models are loaded with attitude and equipped to tame the concrete jungle while looking like nothing else on the road. 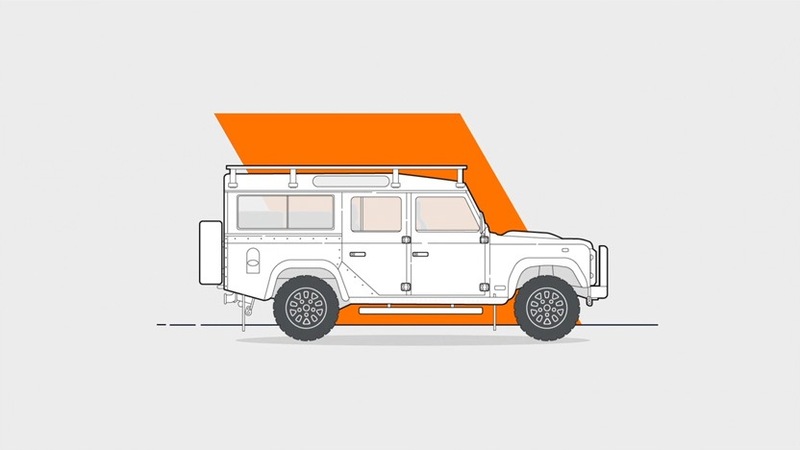 With prices starting from $120,000* why not get creative and build the Defender of your dreams using our online configurator. *Price is in USD ($) and excludes delivery. Amazing experience from start to finish! WIN this 1/18 scale model Defender 90 worth $200! 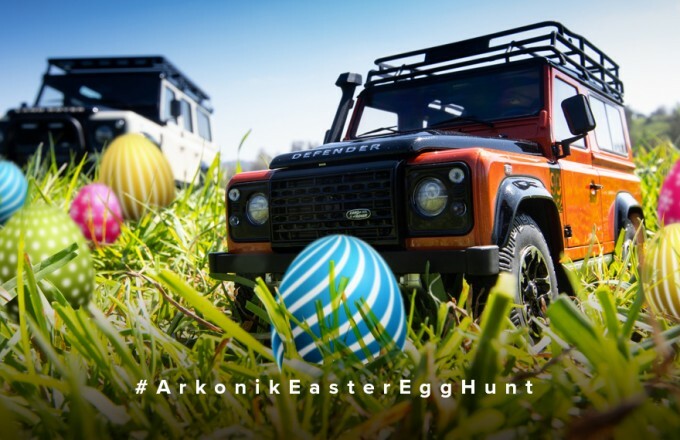 Simply find the Easter eggs hidden within our Featured Builds page and tag us for the chance to win. ZENDO is named after one of the many trails within the Sixth Senses ski area of Breckenridge, Colorado where this Defender will reside. 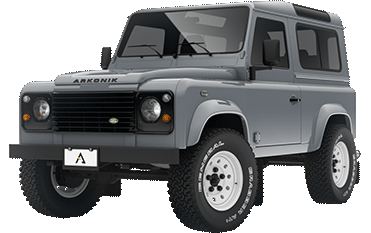 We are offering a rare opportunity to beat the 18-month waiting list and secure an Arkonik Defender today. Click on the link below and be inspired by our previous builds. Alternatively, dive straight in and build your own using our configurator.